Isn’t It Time You Set Boundaries You Can Actually Feel Good About? 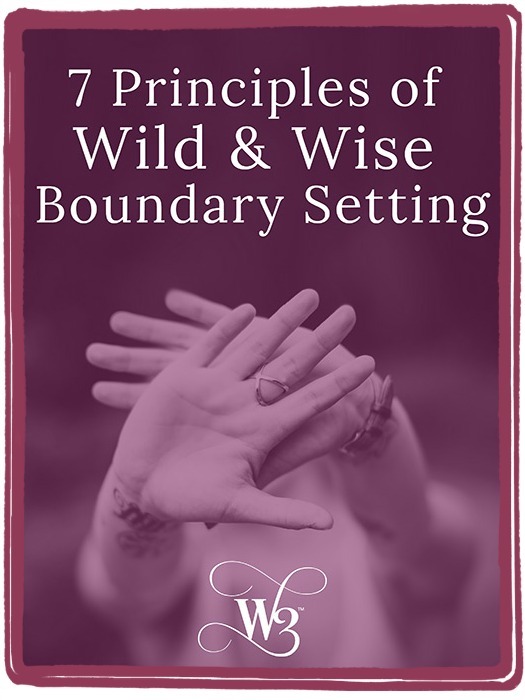 Ready to Start Setting Boundaries That Make You Feel Radically Loved? Yes, Christa! Send Me My Free Guide!